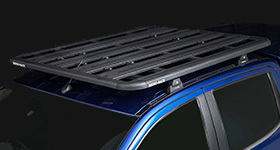 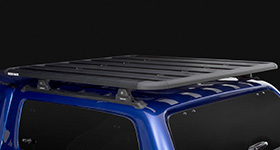 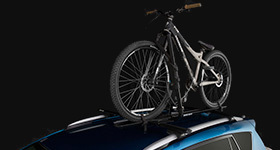 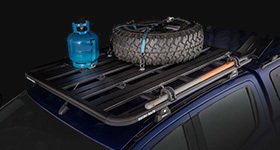 A Rhino-Rack Ratchet Grab is the ideal accessory to ensure that your load is fastened and secured to your roof racks. 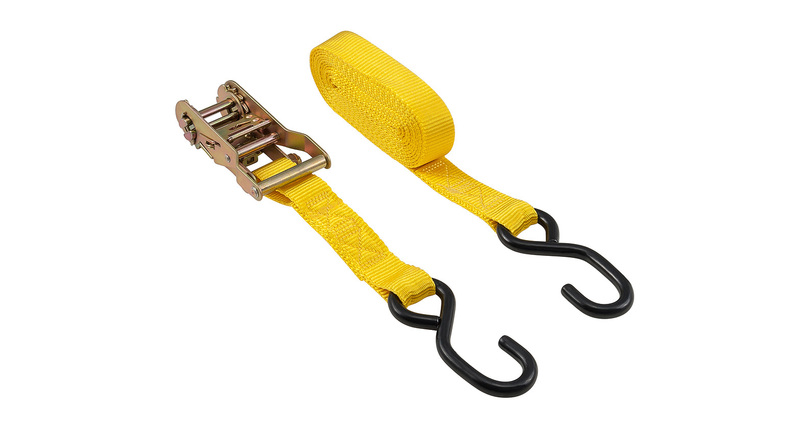 With twin hooks and bright yellow 4m / 13ft straps, the RRG2 is recommended to be used when securing large items down to your roof racks like ladders, timber or even a small boat. 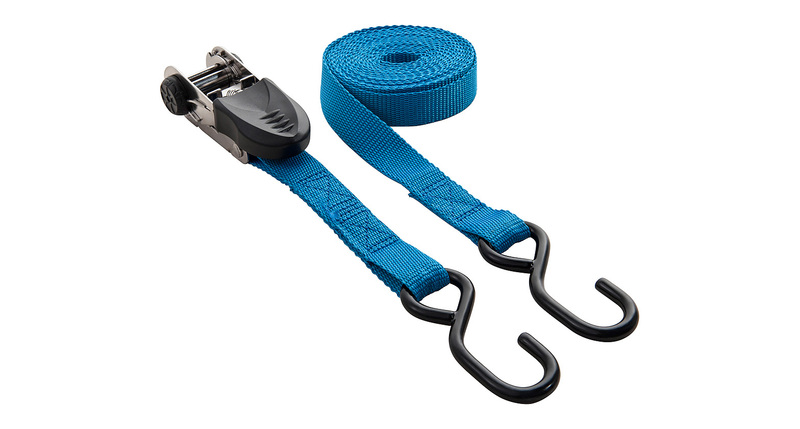 Made from high-grade webbing, the straps are bright yellow for visibility. 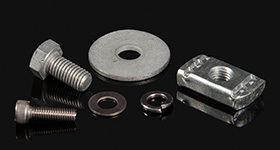 The ratchet is quick and easy to use and is extremely effective for securing your load. 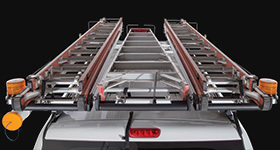 We would love to have your feedback on the Ratchet Grab (4.5m / 15ft).